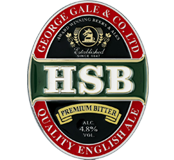 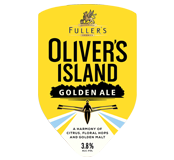 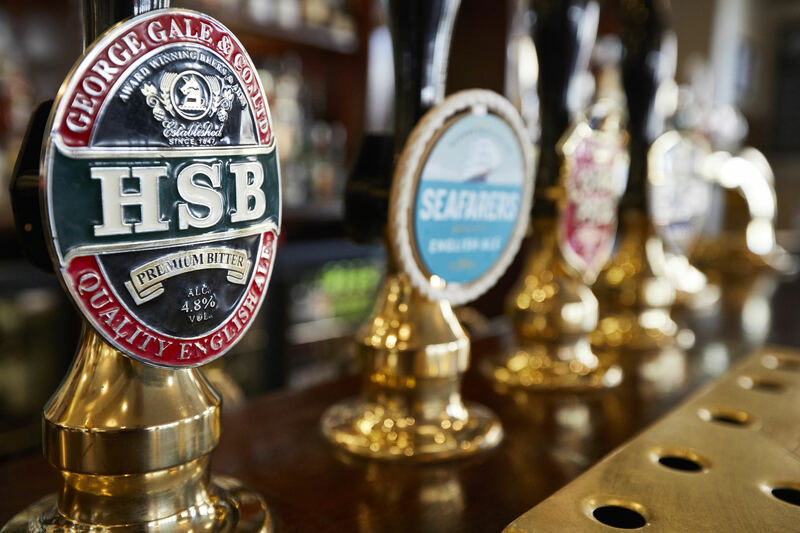 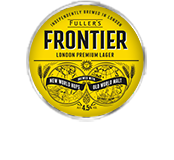 Home to some fantastic cask ales from Fuller’s, The Ox Row Inn is also proud to serve and support local brewers like Stonehenge Ales. 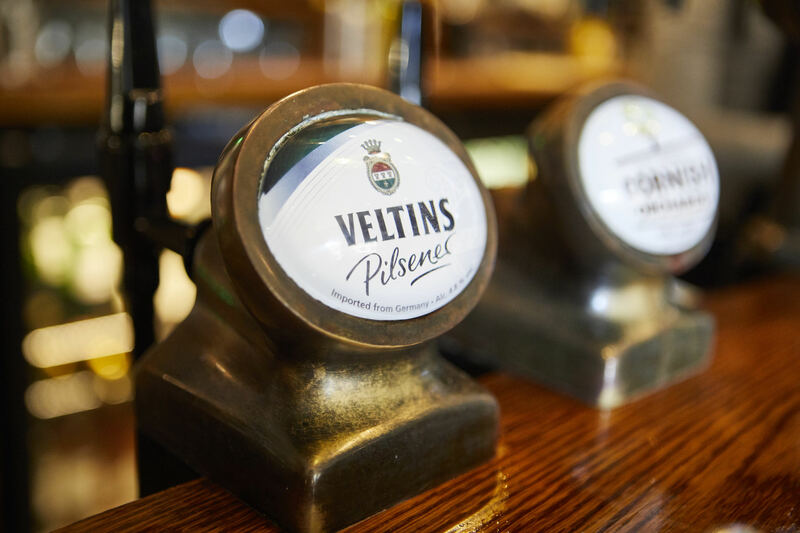 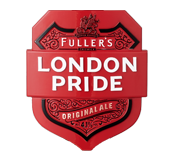 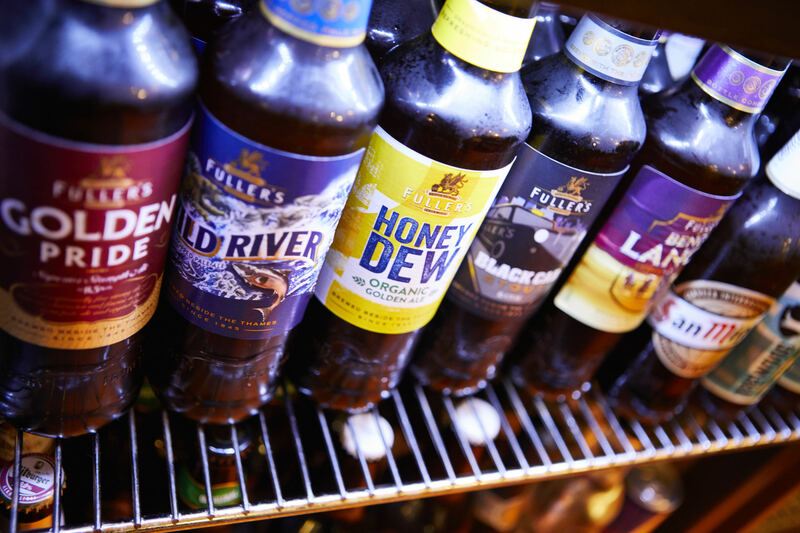 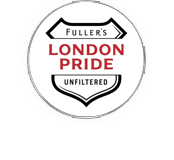 We love our craft beers, and serve Fuller’s Frontier and IPA on draught, as well as stocking a range of flavours and styles by the bottle. 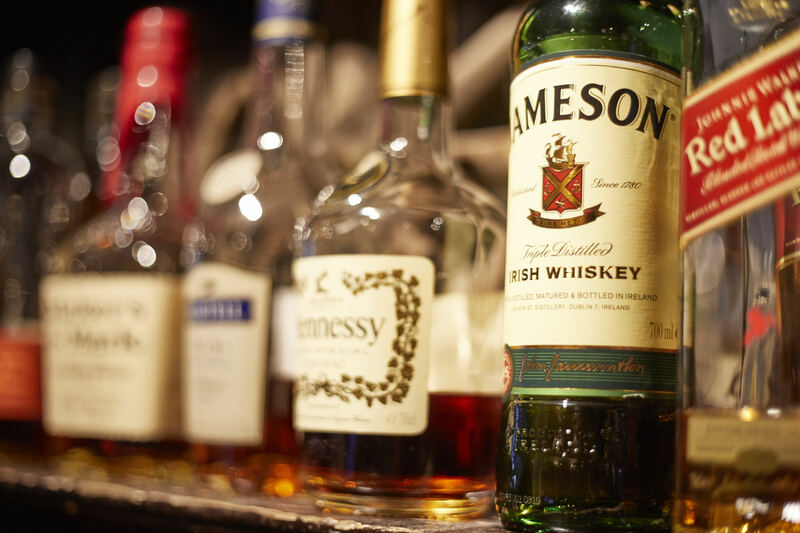 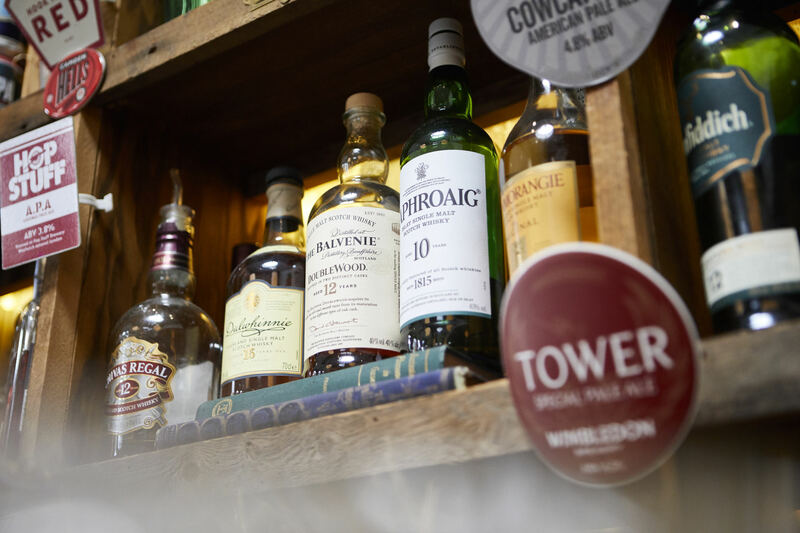 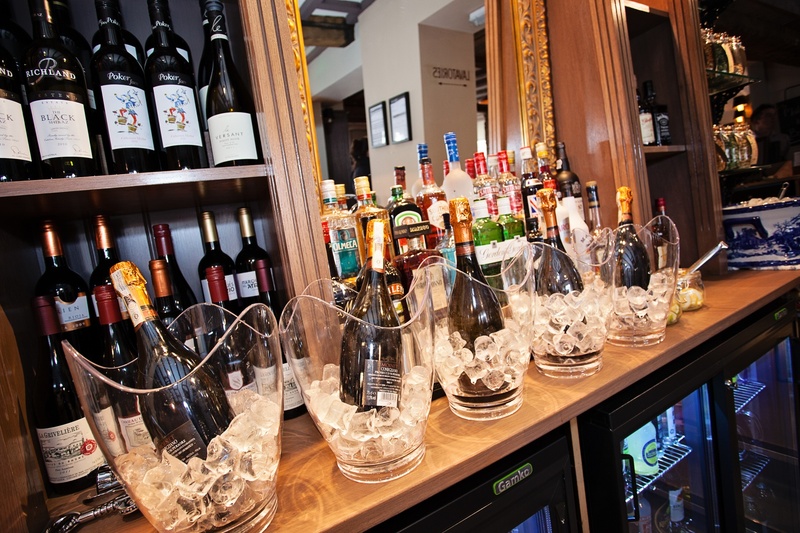 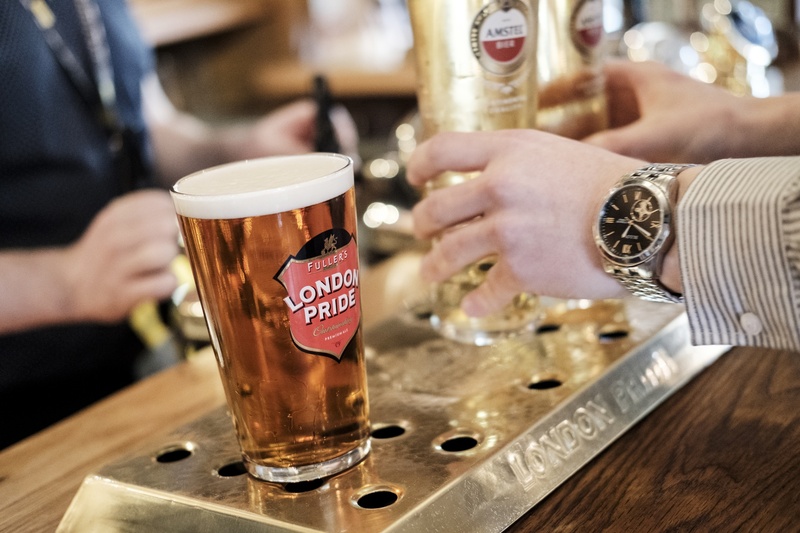 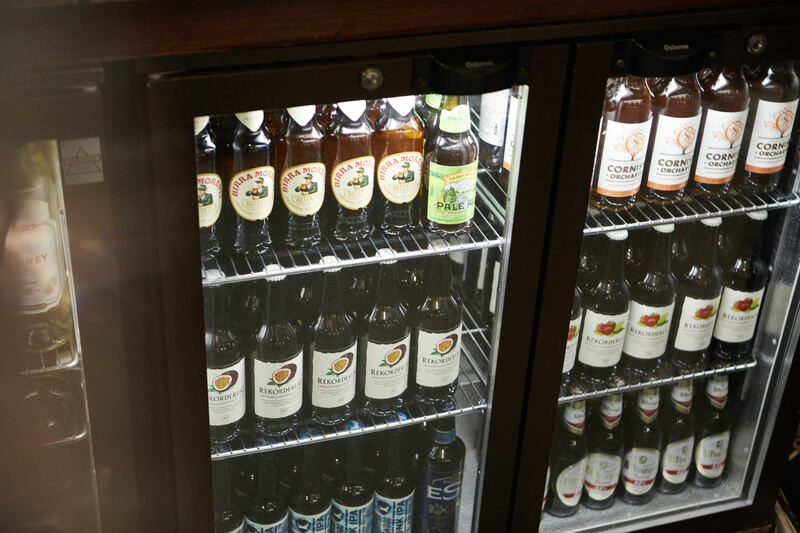 More than just a brilliant pub for beer fans though, we’re a haven for wine lovers too. 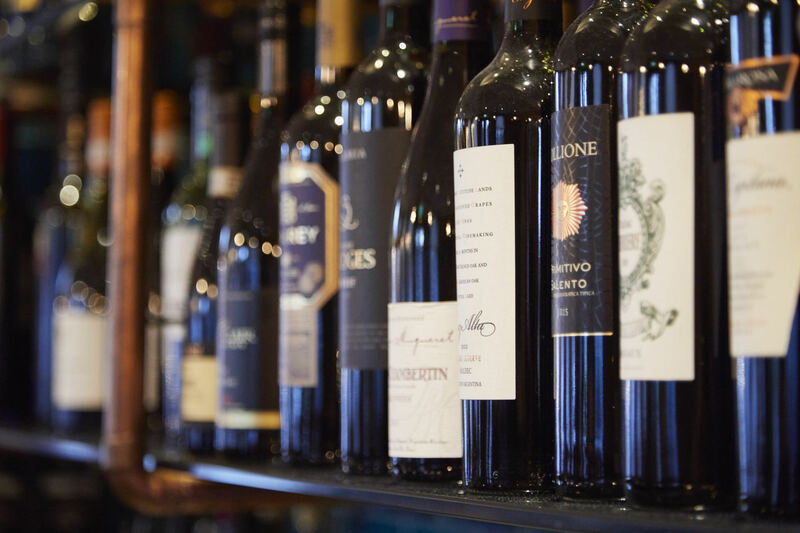 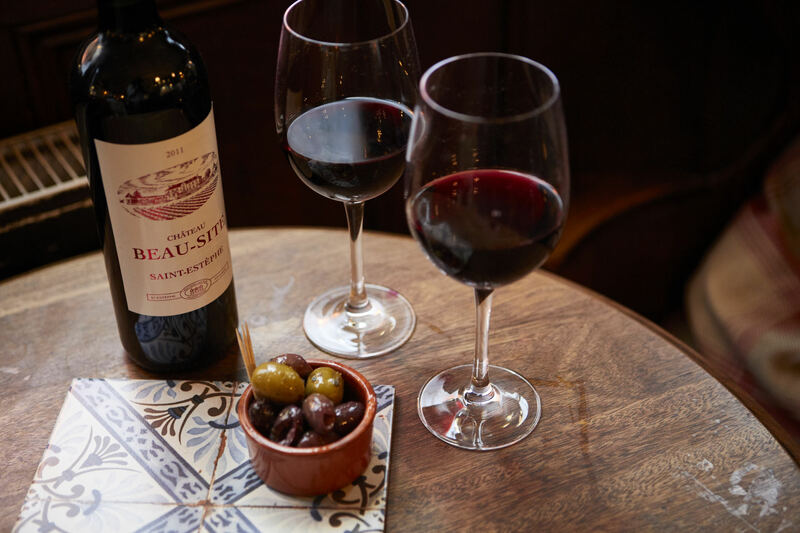 Our wine list features a superb selection of wines from all over the globe, with old world classics mingling with new world blends. 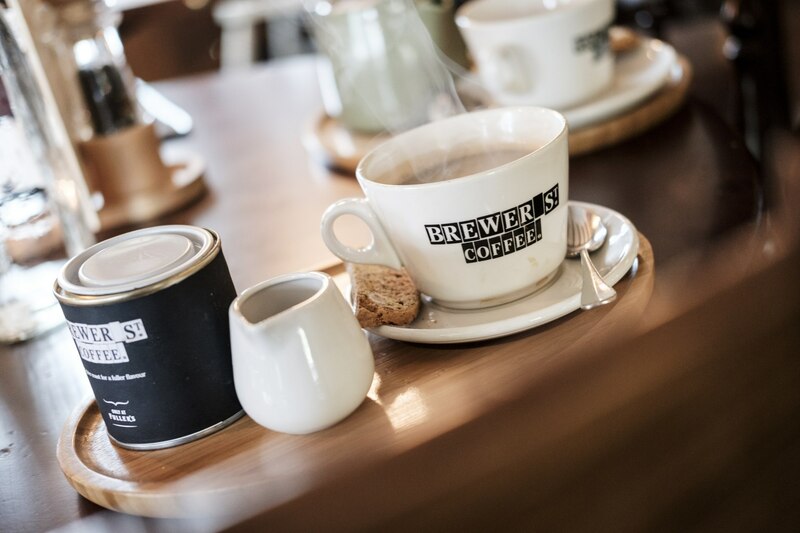 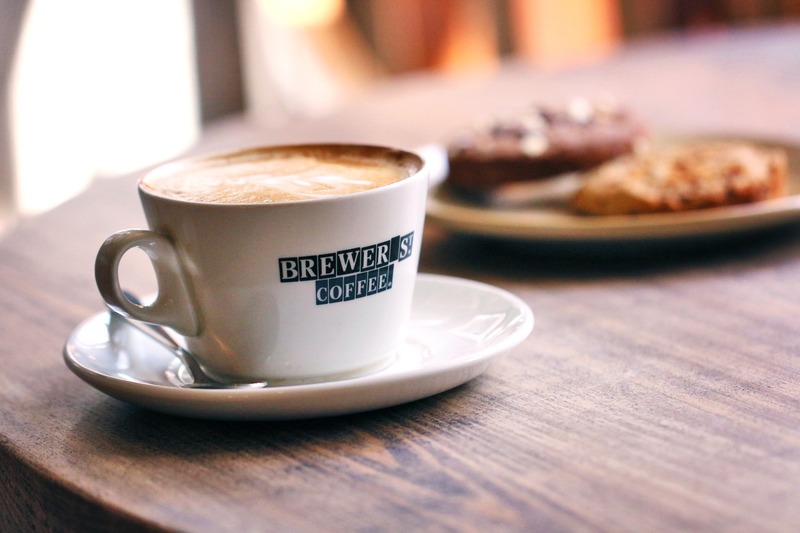 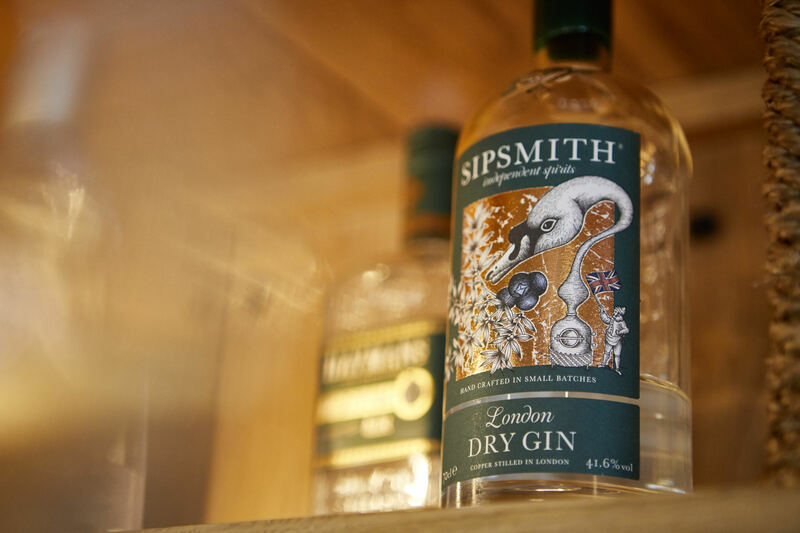 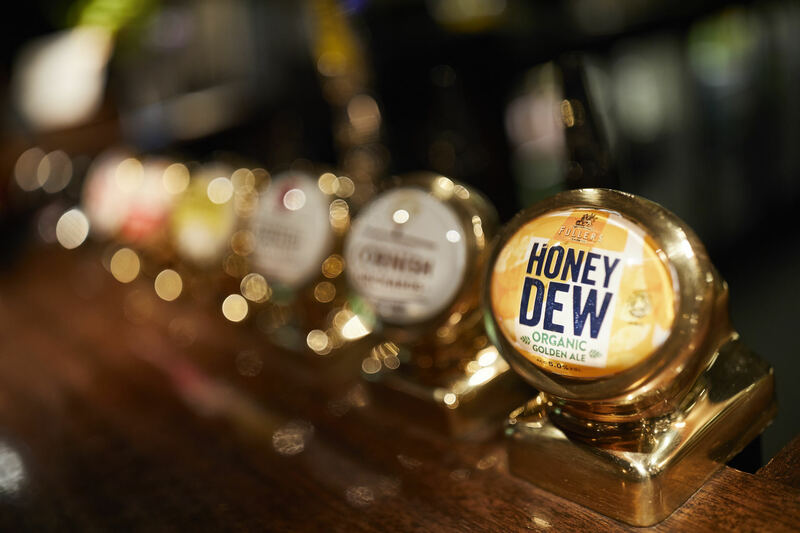 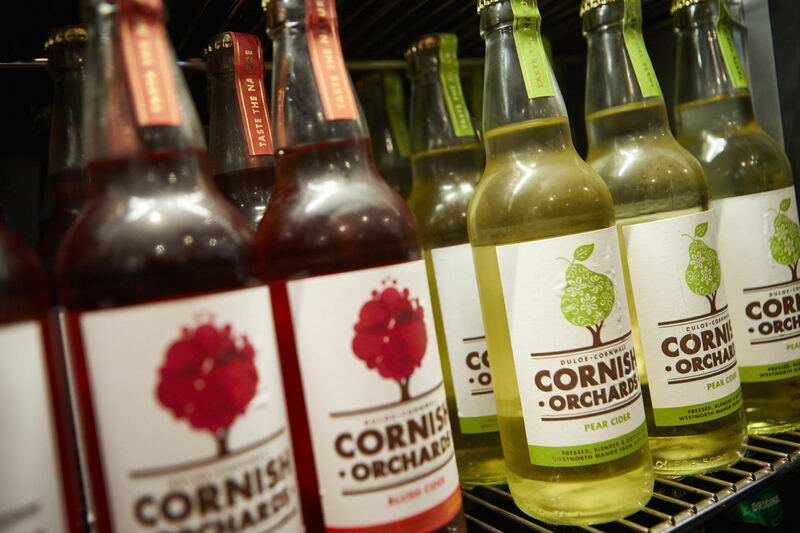 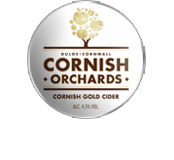 Or if you fancy something different, head to the bar to peruse our fantastic range of premium spirits, amazing Cornish Orchards soft drinks and even Fuller’s deliciously balanced blend of coffee.